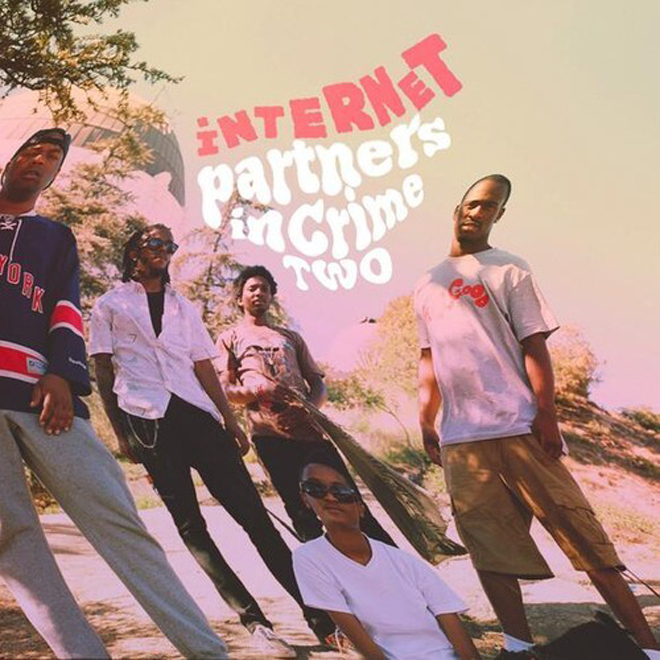 The Internet - "Partners in Crime Part Two"
Odd Future members Syd the Kid and Matt Martians are back as The Internet with a new song called "Partners in Crime Part Two." This is a follow-up track to the part one, so it has a similar sound but nonetheless it's dope. A blend of jazz and soul is sure to relax you as we approach the weekend. This is also the first taste of something of the pairs upcoming project Feel Good. Stream it below.